Great collection! 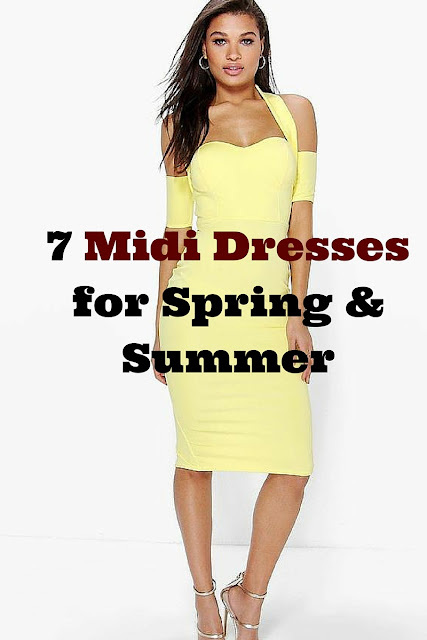 I love to wear midi dress because it's not too long or too short. It can give a magnificent look that is just right for every occasion. My husband and I had a particular vision for our wedding, and we were struggling to find the right venue, until we came across this place. I liked the New York wedding venues, the manager and his team are second to none.